Founded in 2005 by Steve Milroy, a well-known expert in web mapping technologies, USA-based OnTerra Systems has grown into a recognized leader in geospatial technologies. Since 2005, OnTerra Systems has developed multiple product offerings in the geospatial arena that provide practical solutions to very real business needs. In the early years, OnTerra Systems focused on developing custom web mapping software solutions based on Bing Maps. Then, the company started developing and introducing affordable, practical, geospatial-web mapping products to help business, non-profits & government. In 2010, OnTerra Systems introduced RouteSavvy route planning software for small to mid-sized fleets. 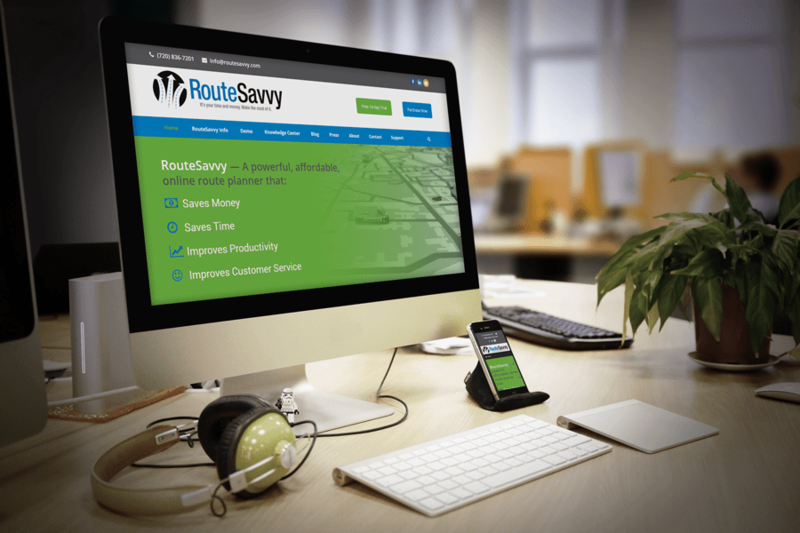 RouteSavvy is a powerful, affordable, web-based route planner that automatically generates more efficient routing for businesses, non-profits & organizations involved in service calls, pick-ups, deliveries, and sales calls. Costing just $25/month for up to 3 users within an organization, RouteSavvy has provided transformative savings in time and money for operators of small to mid-sized fleets worldwide. For a modest investment of $300 per year, RouteSavvy customer case studies show that it’s saving many customers $5,000 a year or more in reduced fuel costs and reduced overtime labor costs, and often times, more. RouteSavvy also helps the planet by reducing carbon emissions. In 2011, OnTerra Systems’ joined the ranks of web map service providers with the introduction of MapSavvy. At the time, it was cost-prohibitive to obtain web map images for practical business use, let alone for cash-strapped research teams & government organizations on tight budgets. Mr. Milroy and his development team developed the MapSavvy product in response to this market need. Since its introduction, MapSavvy has garnered thousands of customers worldwide, who use this practical, affordable product to obtain web map imagery for use in business, research & government applications. MapSavvy provides an easy & cost-effective source to license and access Bing Maps images used for business, research, or government purposes. Ideal applications for MapSavvy’s aerial-view web map imagery include: architecture, engineering, and construction drawings, proposals, and reports; utility, transportation, and pipeline planning; Homeland Security; and any endeavor that requires the electronic capture of Web map images or involves the use of computer-aided design (CAD). Why is MapSavvy One of the Best Web Map Service Providers? There are so many reasons why MapSavvy is one of the most preferred web map service providers. Here are just a few reasons to choose MapSavvy. Costs half of many other web map service providers. The MapSavvy WMS interface is easy to use, saving time and money. MapSavvy was designed from the ground up to meet the industry standards for web mapping, as set by the Open Geospatial Consortium. MapSavvy is flexible and offers 5 views (or layers) of web mapping imagery. Steve Milroy has 20+ years of experience as a recognized expert in Web mapping and fleet optimization technologies. Before founding OnTerra Systems in 2005, Mr. Milroy was a senior vice president for Advaiya, Inc., where he managed the company’s team of field engineers. Prior to this, he served as Director of Emerging Technologies for Immedient, Inc., where he oversaw the company’s mobile solutions practice. 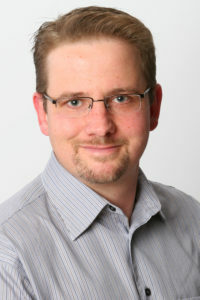 For several years, Milroy also worked as an independent technology consultant specializing in Web mapping and mobile software projects. Now a recognized expert in Web mapping, fleet optimization, and GIS consulting, Milroy has delivered 100s of presentations on Web Mapping, Bing Maps development and related location technologies at notable IT and Web mapping industry events since 2001. Mr. Milroy earned a Bachelor of Applied Science in Biological and Chemical Technologies from the University of Western Sydney, in Sydney, Australia. He is a certified Emergency Medical Technician (EMT-B), and also has worked as a volunteer EMT and part-time ski patroller at Copper Mountain Ski Resort in Colorado’s Rocky Mountains. Learn more about MapSavvy and its powerful combination of features, functions & affordable pricing!